You always get some great photos. So inspiring! 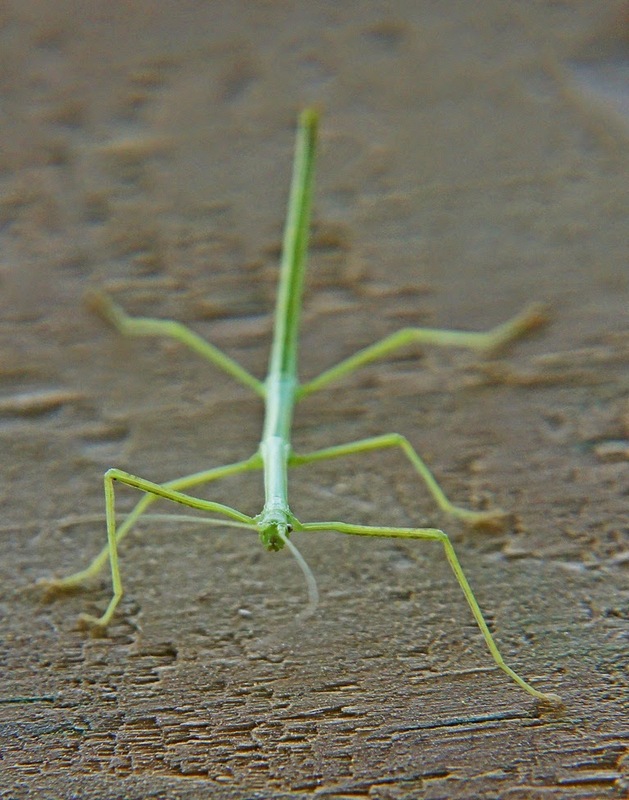 Cool, neat sighting of the Walking Stick.. Great capture, Misty! Thanks so much for sharing your post with my critter party.. Have a happy weekend! Brilliant shots Misty, such a fascinating insect. Nature shows us how wonderful it is all the time and I am very happy you are sharing what you find out there. 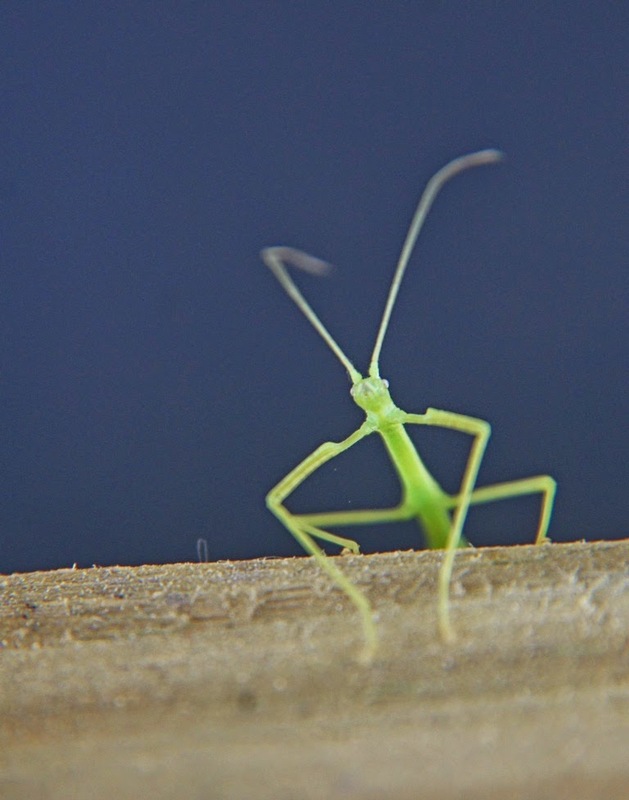 Great shots of the walking stick, such a cute face, I haven't seen one for a long time. How cute. I haven't seen one of these in a long time. Interesting creature! Most of the walking sticks I've found were dead.